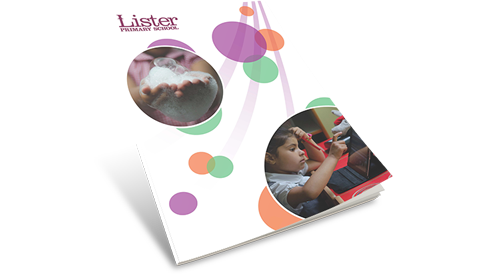 Our creative team of Graphic designers have tonnes of experience to ensure they design a bespoke prospectus just right for your school. 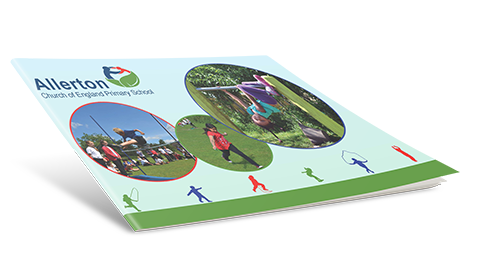 Whether you want a simple summary of what your school offers, or a much more in-depth booklet including school guidance and policies, our team can create the perfect prospectus for your school. All our prospectuses are bespoke and every detail in the design process is considered with the school’s ethos, values and requirements in mind. All our prospectuses are designed ready for print, using standard page sizes, high-resolution images and guidelines, so should you require hard copies of your prospectus, the files can be sent to the printer without delay. We can even recommend professional printers for you. The school prospectus is a perfect opportunity to showcase your school to prospective parents and gives them the chance to find out more about your school. 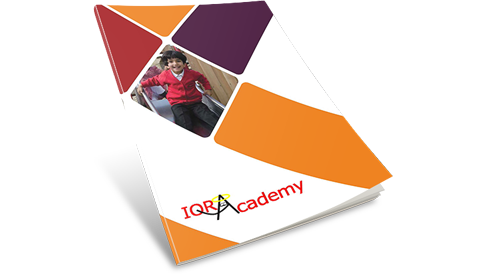 We'll always design your prospectus inline with your other marketing material and reflect your key values.